Selecting the right trade show to attend can make a big difference. At the right show, you’ll get qualified leads. At the wrong show, you’ll spend money, time and energy with no return on your investment. This is complete How-To guide for exhibiting. You’ll learn about selecting the right shows, ways to cut costs, create strong presentations, how to get the most out of trade show services, and so much more! 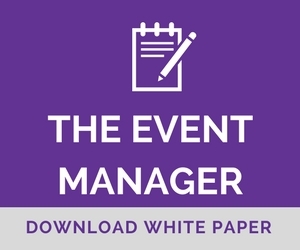 This is a necessary guide for anyone interested in attending events and trade shows. Learn all the tips and tricks for successful trade show exhibiting.